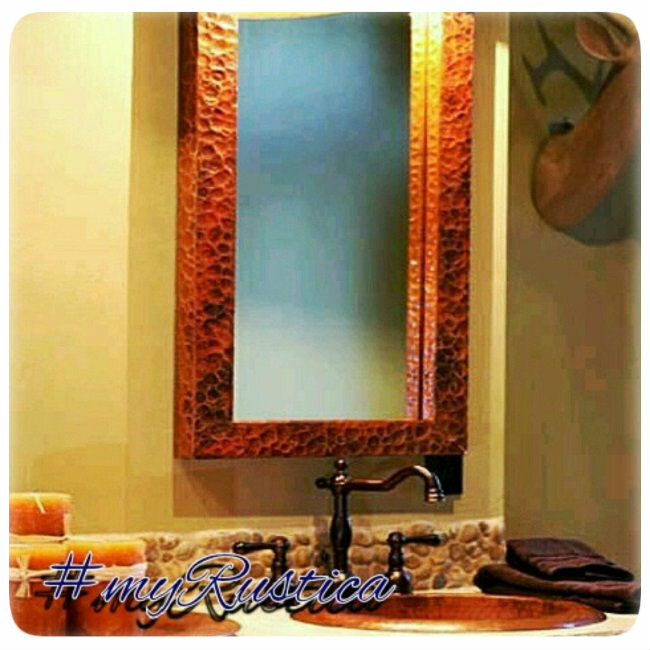 Click the button below to add the Round Copper Mirror "Texarcana" to your wish list. Round copper mirror Texarcana style was handcrafted in Mexico with optional patinas choices. Depending on your room dimensions, the frame is available in various sizes ranging from small to extra large. The design is made of round shape decorated with straps prodiced from copper. Delivery is estimated for four weeks.